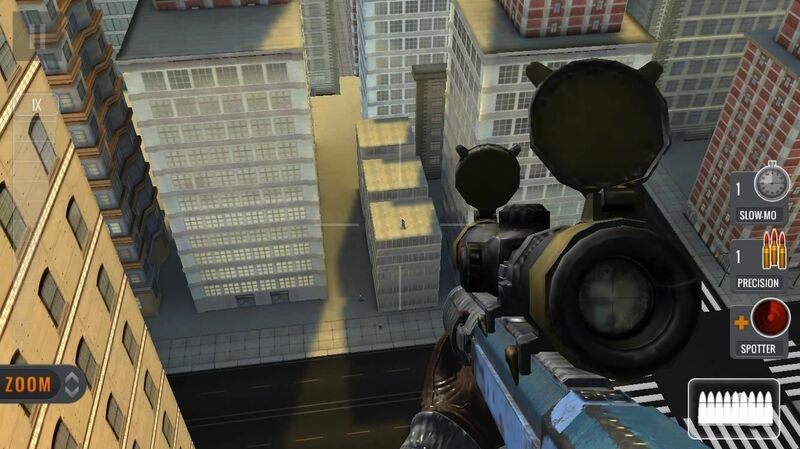 Sniper 3D Assassin is a shooter game that can be played alone. In principle, this game is like a game deer hunter , only the target is a criminal or a terrorist. In this game we will be given a weapon that we can choose and improve as needed. Although most of the weapons are served paid , this game still offers free weapons that we can improve to completion. 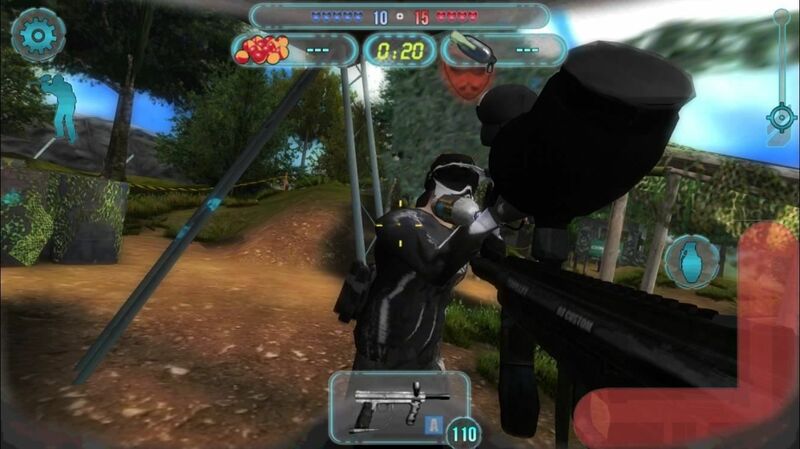 Just like the 3D Sniper game, this game is also a shooter game to kill enemies using sniper weapons . The difference is given in the graphics of this game is very minimalist , suitable for Android devices that do not have a high specification . The characters in the game are also not too prominent. The missions are relatively unique and weapons are still simple, but still can be tailored to the needs. Game Gun Club 3 provides a variety of modern weapons that can be collected, upgraded, then we use as needed. There are various weapons such as Beretta M9 to AWP sniper rifles we can get here. In this game does not highlight gameplay like shooter game in general. 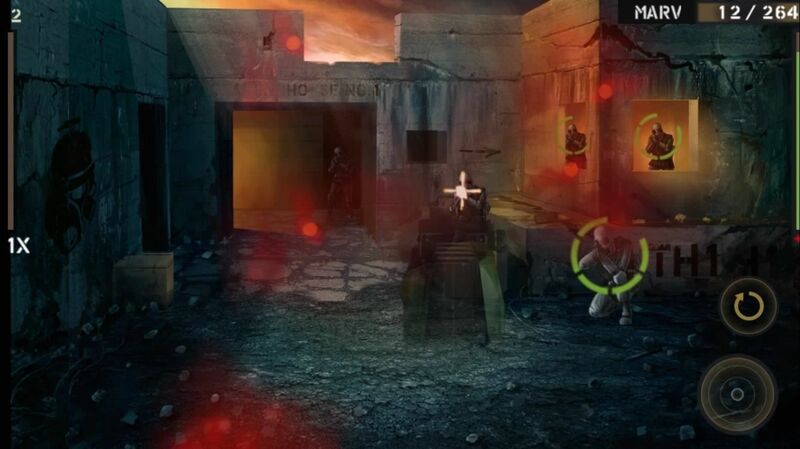 The plot of the game is more like a shooting simulation that focuses on range of fire and accuracy. There are many missions and scenarios we can play. So guaranteed Gun Club 3 will provide a fun gaming experience. 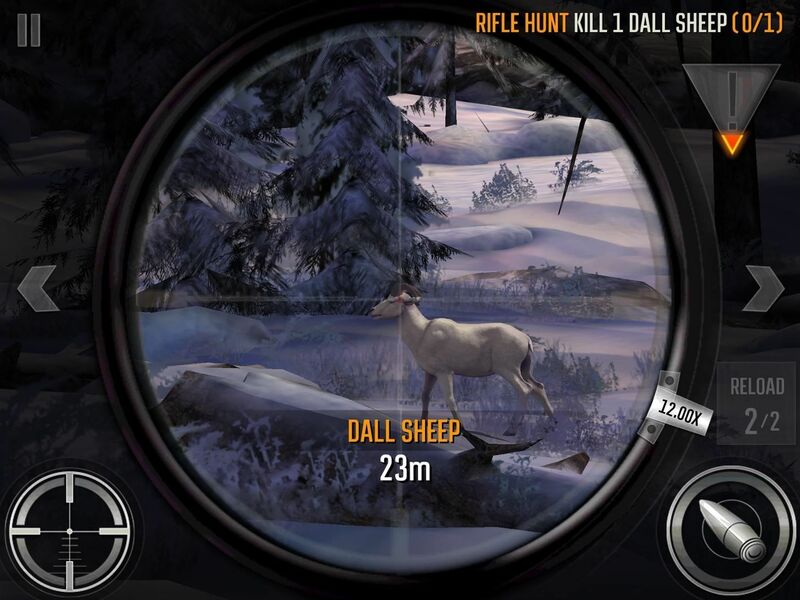 Deer Hunter 2017 is a shooter game that focuses on hunting missions. 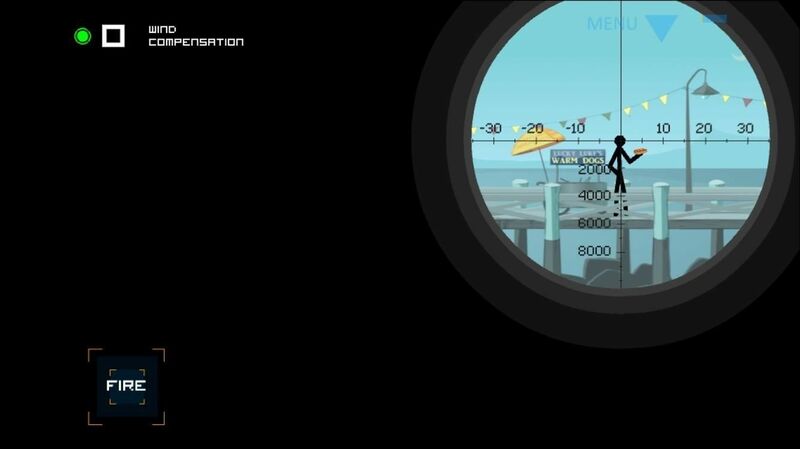 In this game we will play a role as a hunter who must complete the mission and collect the head of game. Game results, speed, and accuracy will add bonus points that we can accumulate to buy and improve hunting equipment. There are also other missions besides hunting that we can play. So playing the game Deer Hunter 2017 will not make us bored with the flow of a monotonous game. For you Minecraft fans , definitely will not be unfamiliar with the look of the game Pixel Gun 3D . 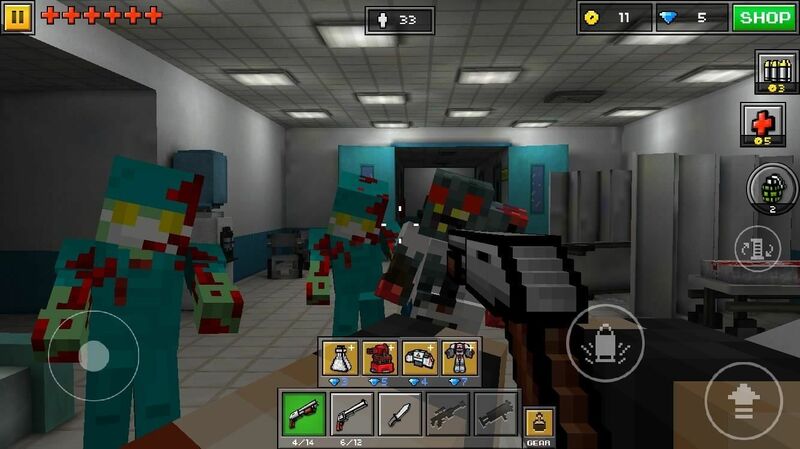 In this game, graphical displays and all objects such as characters, ghosts, zombies, Skeletons, and others are designed in such a way as Minecraft. The difference between this game and Minecraft is in the flow of the game . In Pixel Gun 3D, the goal is to kill all monsters as much as possible. For sci-fi fans based on action-adventure , do not miss this one game. 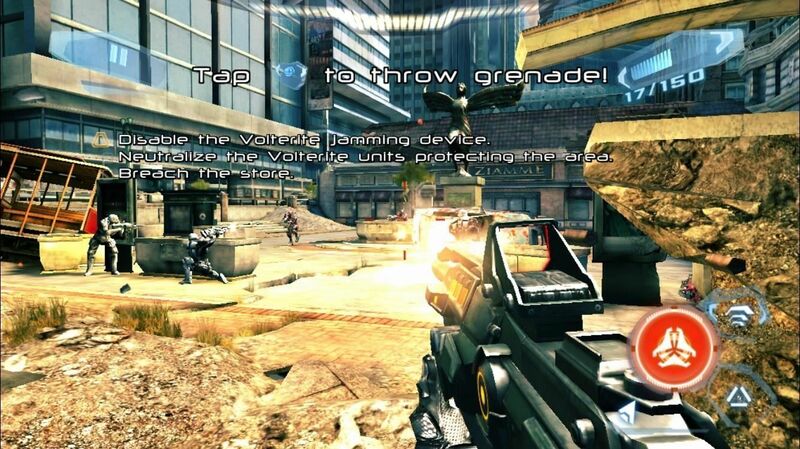 The game that carries the thrilling action , modern futuristic weapons, and unique strengths, guaranteed all this game excitement worth juxtaposed with PC games that are generally made for gaming consoles with large screens . However, do not worry, this game is very suitable to be played on mobile devices . How does it feel when you wake up alone in a dark and lonely spaceship , no friends at all, then suddenly zombies running wildly chasing you? 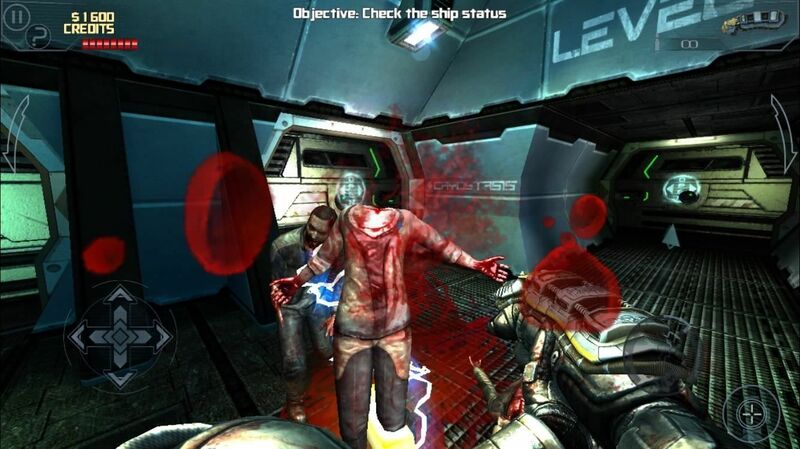 This is what you will get when playing Dead Effect . Basically, this game takes a background like an Alien movie , but the aliens here are replaced with zombies. Do not worry about the difficulty of this game. We can recharge our lives by standing on a medical pod that has been provided so that the exciting gameplay can still continue until it’s done. Fields of Battle is a great game to play if you do not like shooter game that smells horrible and full of blood. This game is designed so players of all ages can play it . The trick is to change the weapon using paintball . Bullets were replaced with catballs , and blood also used paint , so this game looks unique. Even so, do not think that this game is very easy to play. To win this game, depends on how accurate the long-range shot and solid team strategy. This game is very suitable to play if you like the simplicity and ease of the game . When playing we just have to focus on the gun or weapon, keeping the character ready when the enemy head comes out of hiding to get ready to shoot. To be honest, this game is more like a classic arcade game , but still challenging to play at this time. 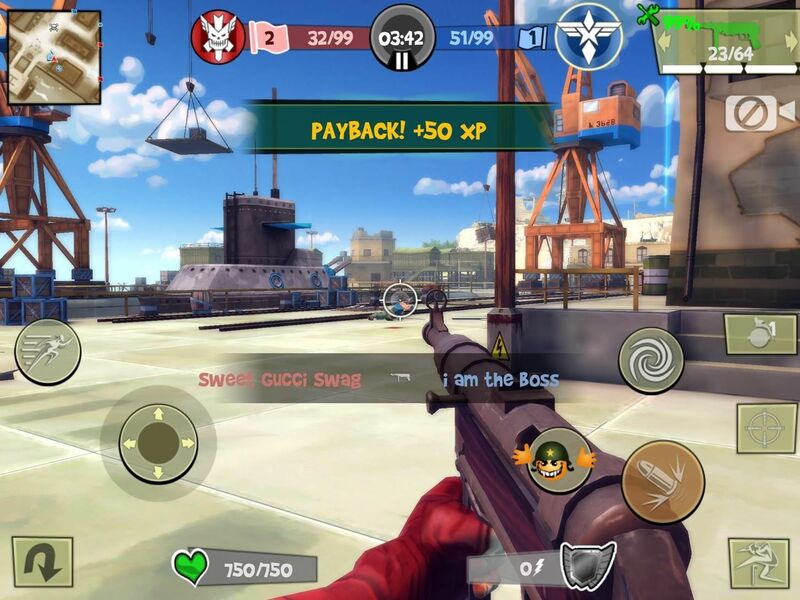 Blitz Brigade is an FPS-based game that is fun and can be played by many people online . Players can join the match with a maximum of 6 people , depending on the map. In total there are 5 characters that we can open and there are a lot of weapons that can be purchased and obtained when win the game or complete a particular mission.